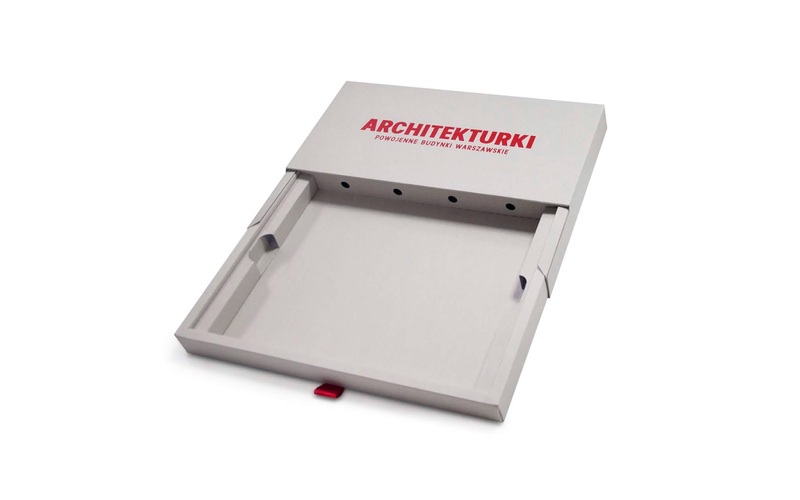 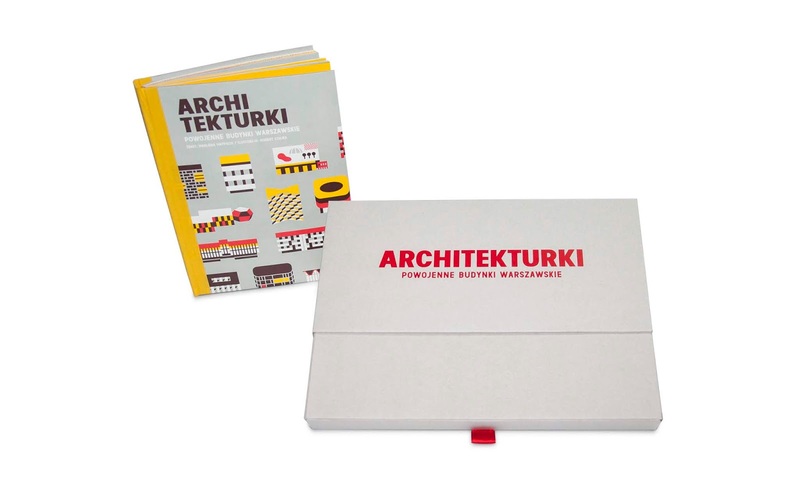 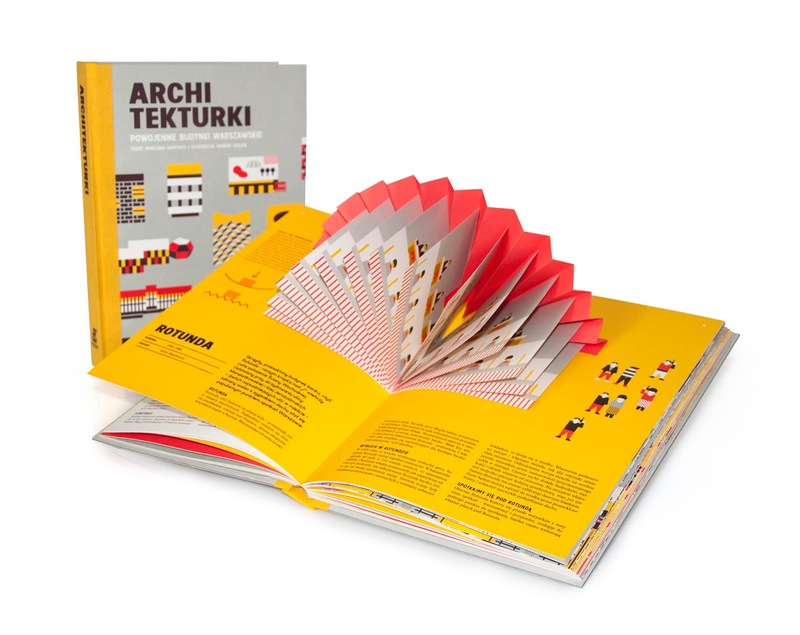 „Architekturki” it is a book packed in the packaging based on a patented mechanism. 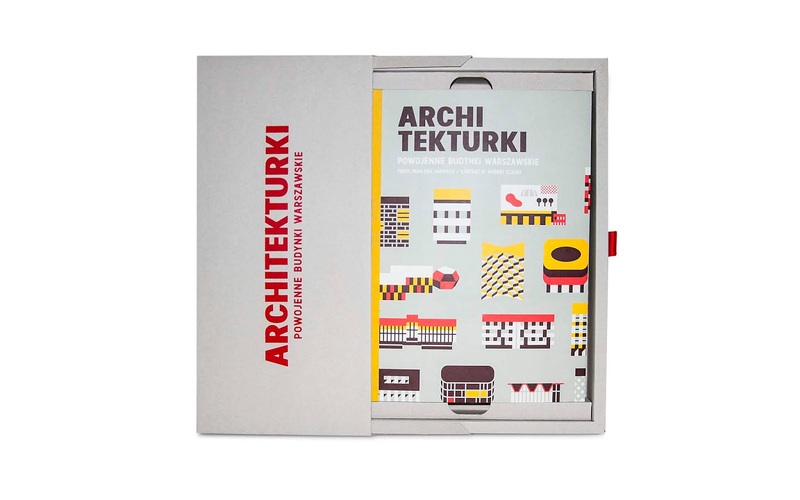 The name "Architekturki" is a combination of two polish words: "architektura" which means architecture and "tektura" which means cardboard. 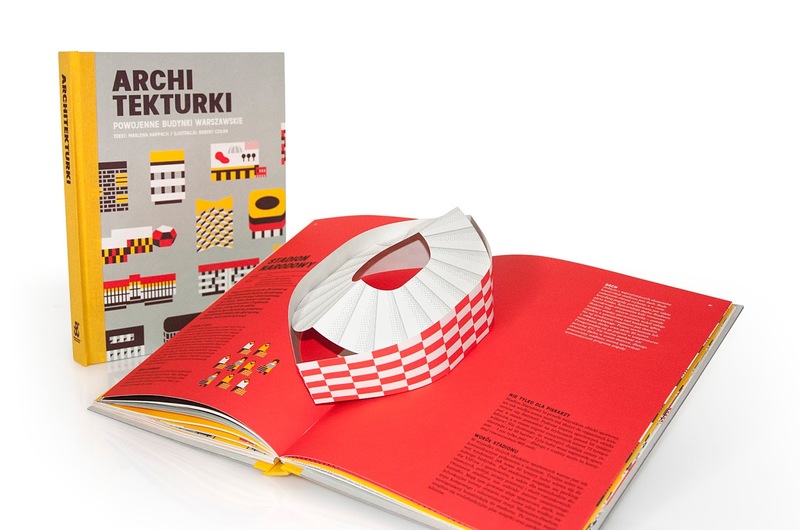 It was designed and made by Pirells Innovative for The Warsaw Rising Museum. 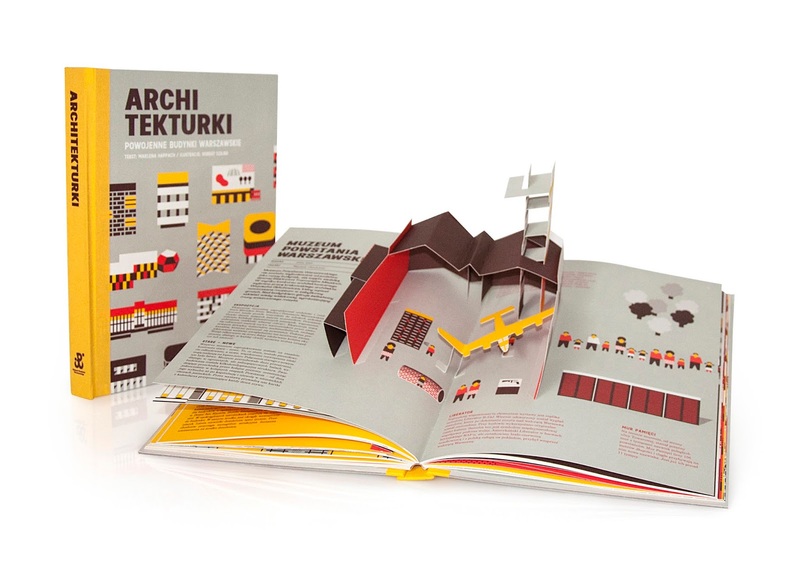 This project is not an usual book. 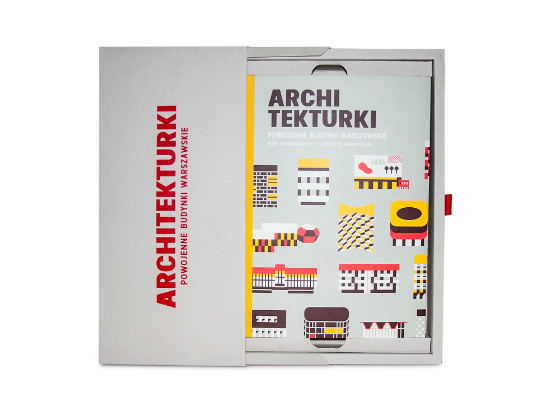 After openning there are POP-UP elements. 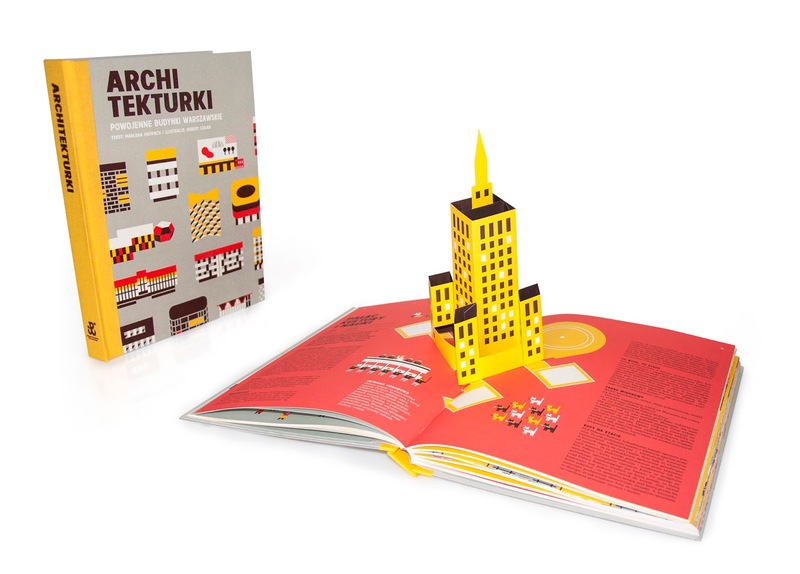 Every single element is a simplified model of a different Warsaw building. 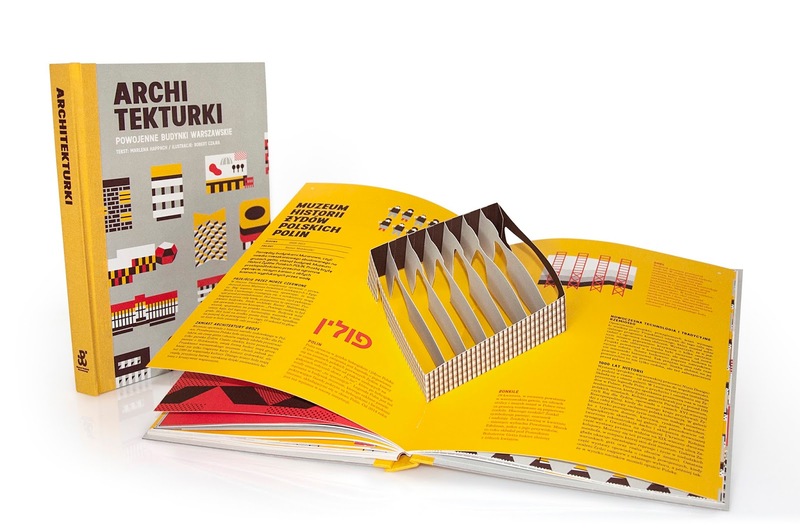 The bulidings presented in this amazing book were built afetr WW2 and are symbols of a postwar and modern polish culture.